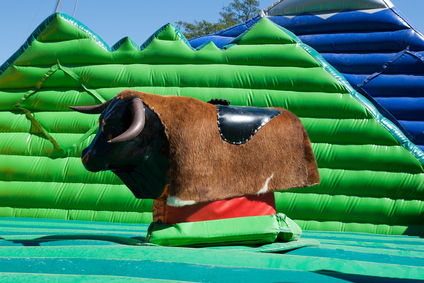 Mechanical Bull Liability Insurance can be hard to find because of the risk involved...but not here at the CIA. We specialize in finding insurance coverage for hard to place risks and we have found coverage where other companies could not. Although mechanical bulls carry a high risk of injury, we know that the risk can be greatly reduced as long as the owner of the mechanical bull is taking the correct safety precautions. We can also provide coverage for your other amusement devices as well! In fact insuring amusement devices is our specialty and we have the lowest rates around. We have covered devices such as bounce houses, Eurobungy, portable rock climbing walls and more! So what are you waiting for? 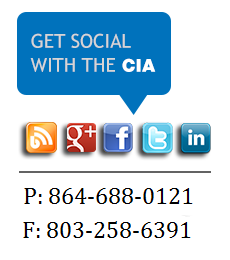 Find out what the CIA can do for you & your mechanical bull today! If you are looking for insurance for just mechanical bulls please fill out the application below or give us a call at 864-688-0121. If you need insurance for other devices as well please visit or party rental page to fill out an application. It is important that you always have trained, responsible operators running your mechanical bulls or multi-rides. Many accidents can be prevented by having the proper supervision & making sure the riders know the safety rules while riding the bull. Galaxy Multi Rides has some great videos on operator safety. Check out this video of how to properly ride a bull. We are proud to announce that we are a preferred insurance provider for Galaxy Bulls & Multi Rides. We can provide discounts for Galaxy bulls & we are able to insure all Galaxy multi rides. On top of your general liability mechanical bull insurance policy there are some additional policies that you may need to make sure that your business is fully covered. Inland Marine property insurance provides coverage for your business property for fire, theft, vandalism on premises, or if Inland Marine while off premises. 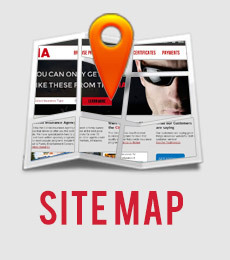 If you cannot afford to lose your inventory to theft or fire, this is an important coverage to purchase.